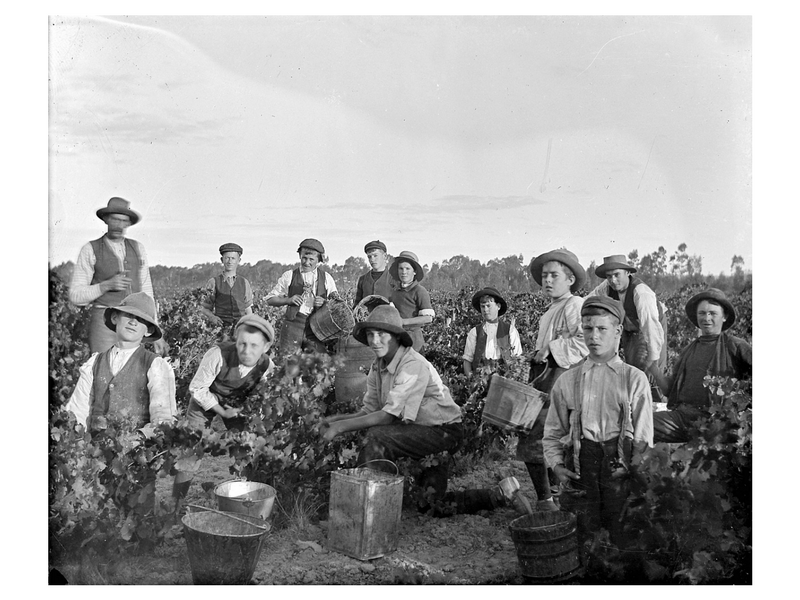 Best’s Wines was founded in 1866, and is one of Australia’s oldest family owned and operated wineries. 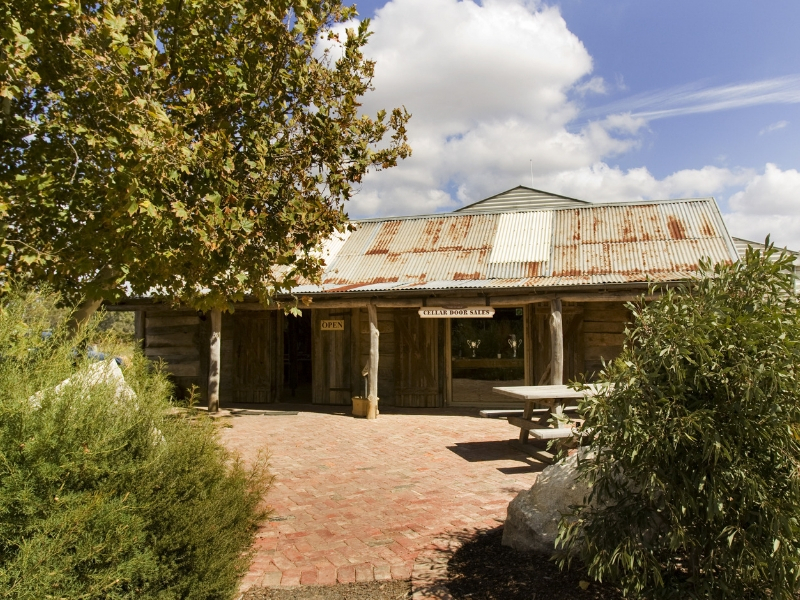 Best’s is also known for having some of the oldest vines in Australia, with our Pinot and Pinot Meunier said to be the oldest in the world. 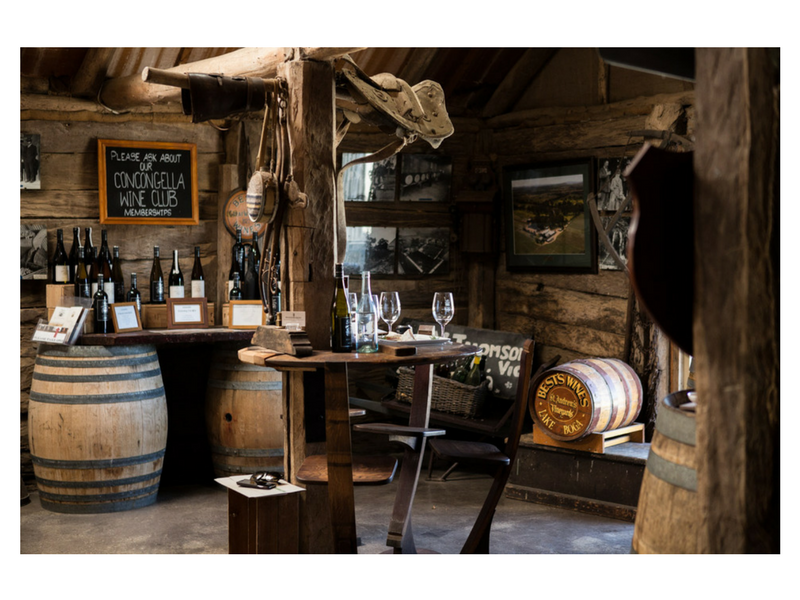 With a reputation for producing exceptional Shiraz, Best’s makes authentic expressive regional wines with a strong sense of place. 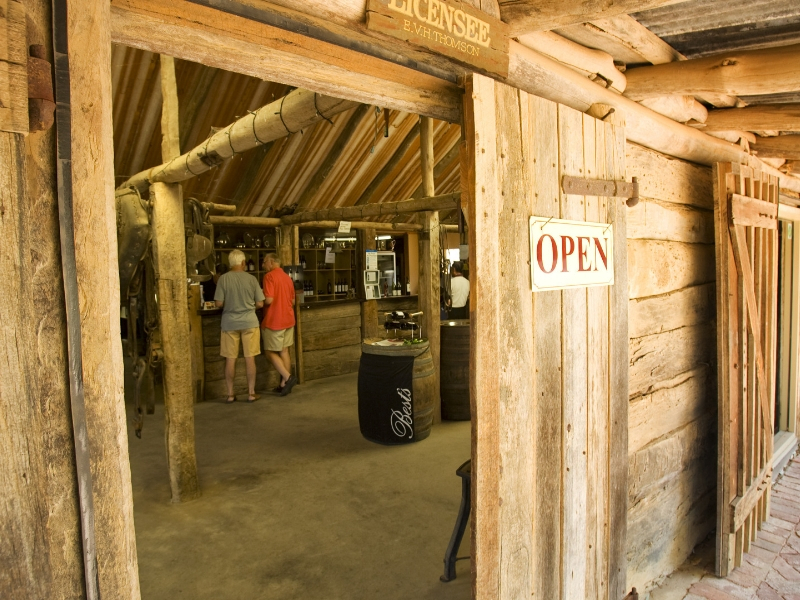 Their tasting room is housed in the original 1870’s stables where they offer tastings, along with a self-guided underground cellar walk. 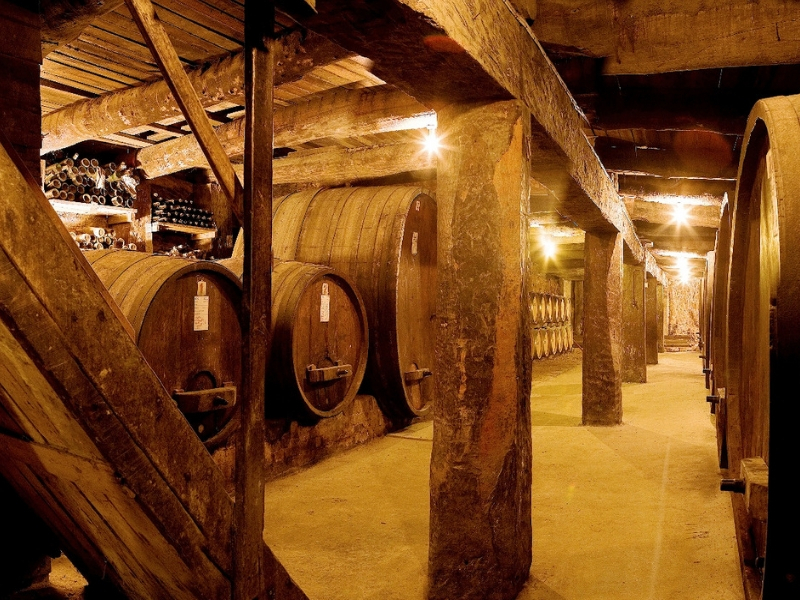 These cellars were dug out back in the 1870’s also, and are still used to house some of their museum wines. Open Monday-Saturday 10-5 and Sunday 11-4pm, Best’s Wines are just 1km off the Western Highway in Great Western so pop in on your way home.